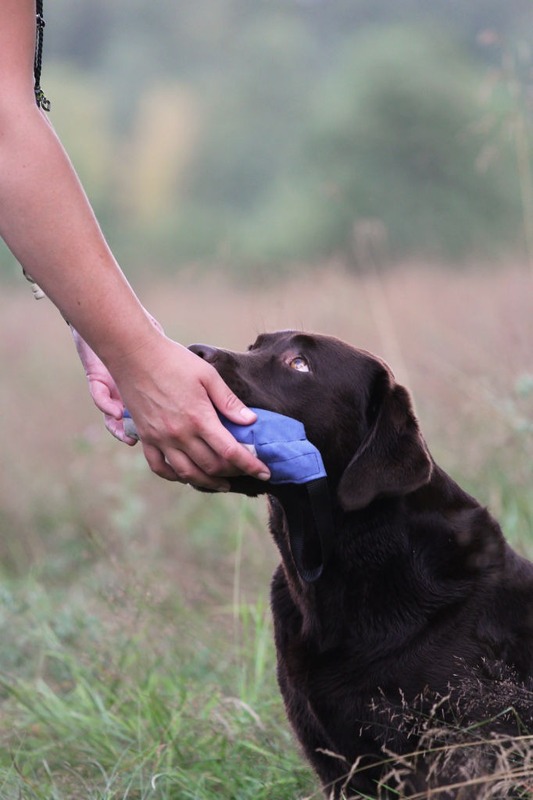 Please let us know if you know any other instructors that use reward based methods or clicker training for their gun dog training so that we could add a link to them as well! If you want to read more we recommend the following books. 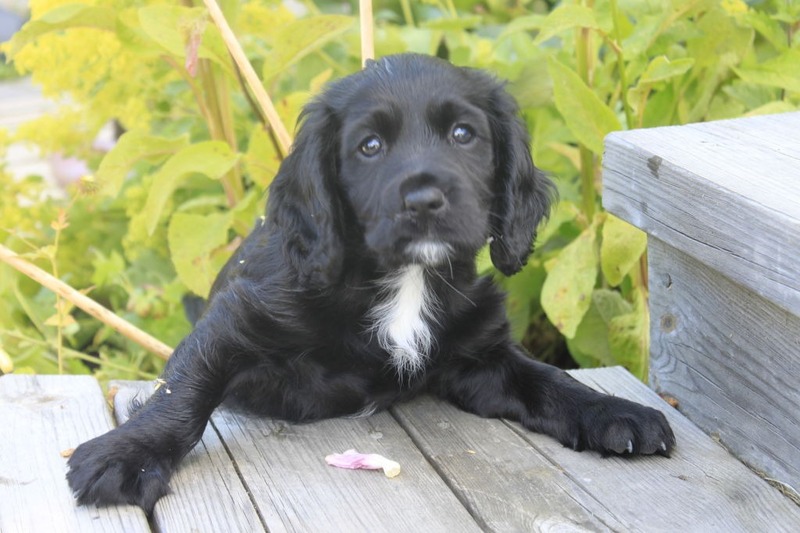 The only books we’ve found about clicker training and gun dog training are the following two. 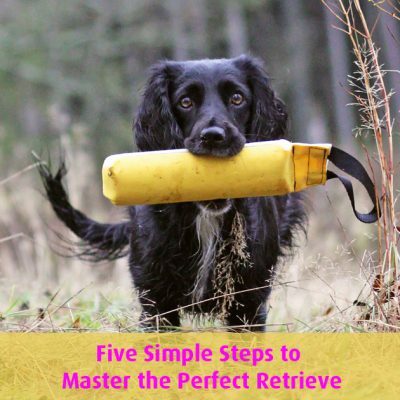 Here you will find an explanation of the method as well as many exercises for retrieving, flushing and pointing gun dogs. 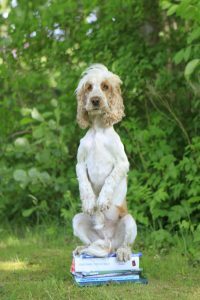 Sound advice and great exercises for a creating a good relationship with your dog. 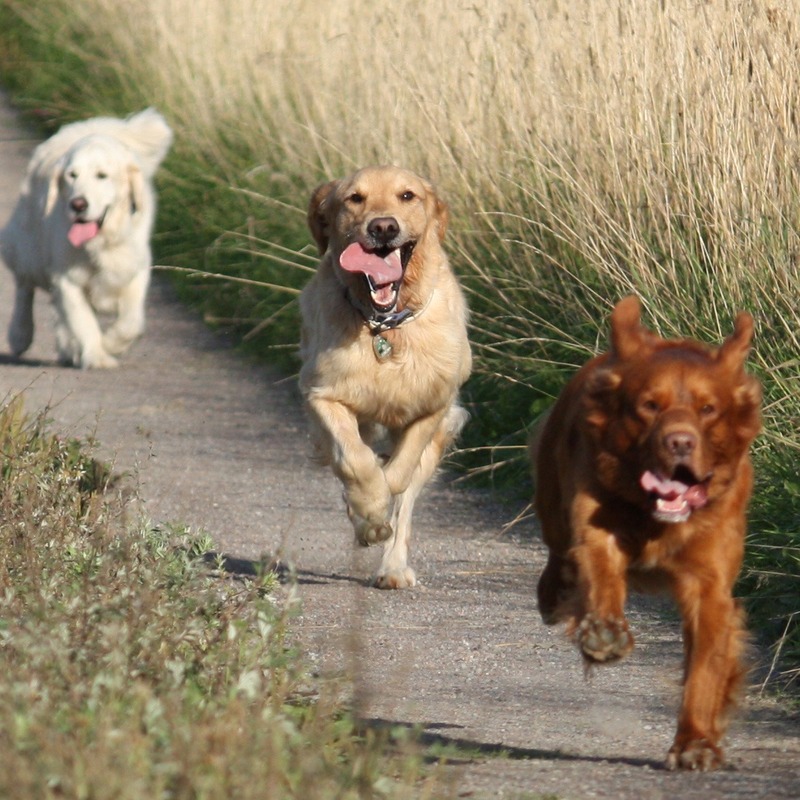 A comprehensive introduction to clicker training. We usually call it “the bible”. 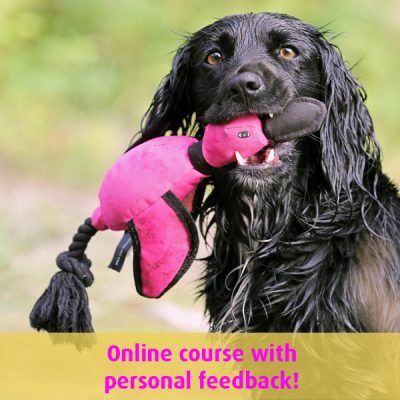 On the web page you can also sign up for a free 7-day clicker training course. The book of books within learning psychology with focus on “clicker training”. Easy and entartaining to read. A book that every one should read, even non-dog trainers.It’s not just about dog training but also about how to train people, for example how to teach your room mate to pick up his dirty socks from the floor. The creation of an unlikely champion. We follow the border collie Buzz during his training from “impossible” dog to agility champion. Many dogs find it difficult to work an concentrate when there are other dogs near by. In this book you will get very good advice on how to make your dog relax and focus on you despite distracting environments. 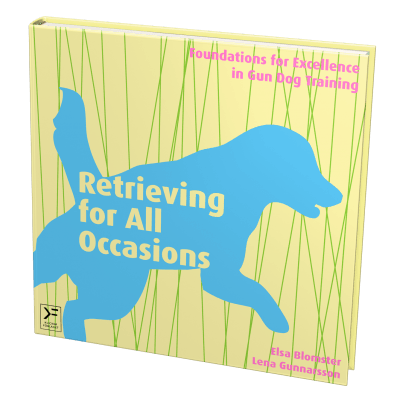 Describes how you solve dog meetings and dog aggression problems by the help of counter conditioning and positive reinforcement. An encyclopedia with answers to many of the questions that will arise, especially when you’re new at clicker trainng..